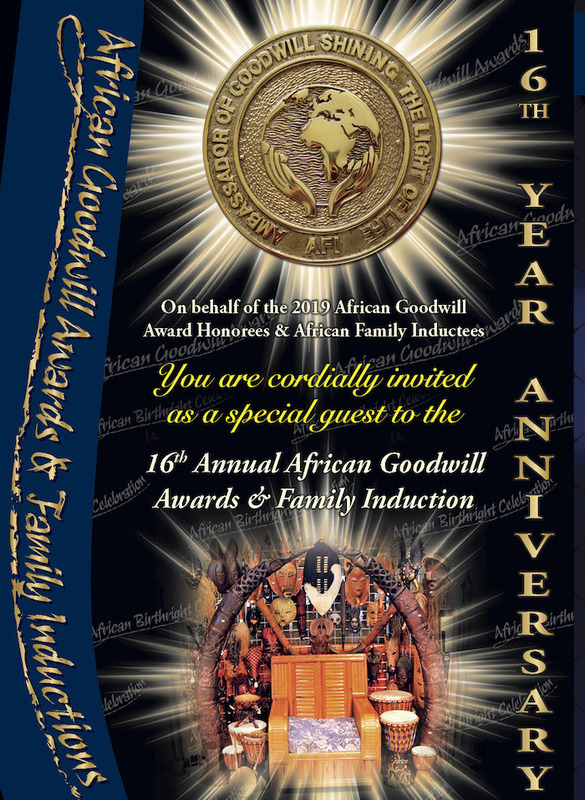 You are cordially invited to the 16th Annual African Goodwill Recognition Awards & Family Induction ceremony. The African Goodwill Awards promotes the growth and well-being of Africans all around the world through knowledge and appreciation of one another and building a bridge of love and understanding with other people. 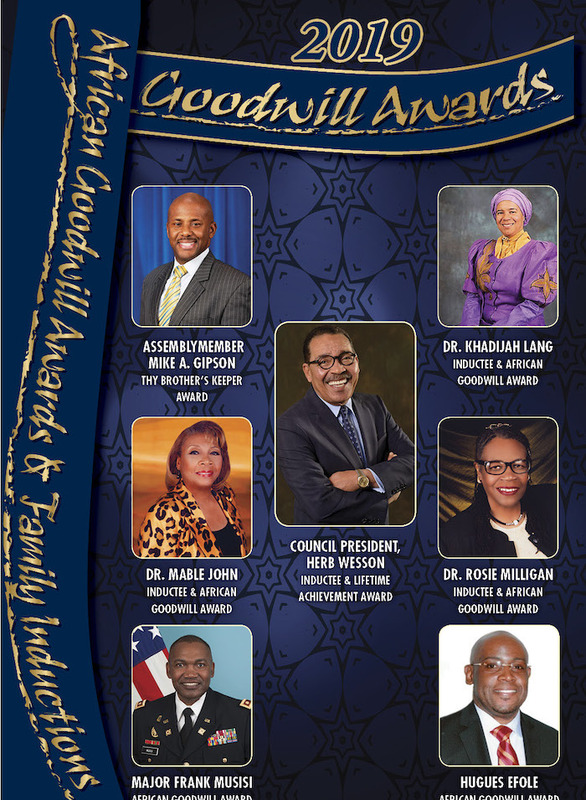 For more information or to purchase tickets, visit www.africanfocus.org.